Event Description : MUSIC : The Manta Sidhu Ensemble - Thursday Live! 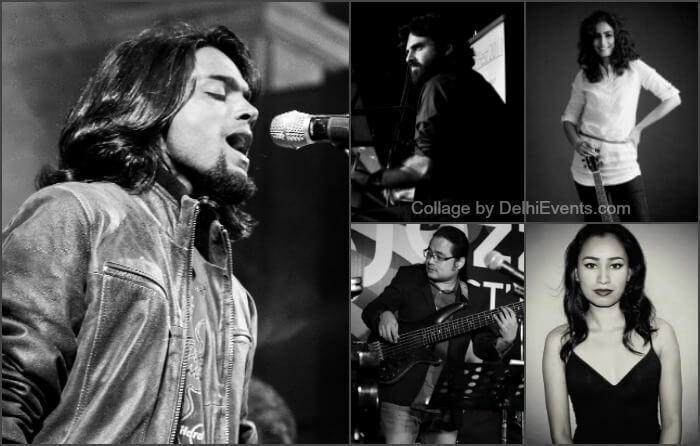 The Manta Sidhu Ensemble is a Delhi based Acoustic Singer-Songwriter Harmony Group. The Ensemble took shape as a collaboration between six exquisite musicians to perform songs written by singer-songwriter Manta Sidhu. Featuring easy-listening songs, with lush vocal arrangements and memorable hooks, the Ensemble’s work stands apart for its uniqueness in sound and distinctiveness in flavour. This act is undoubtedly the very first of its kind in the Indian singer-songwriter circuit.